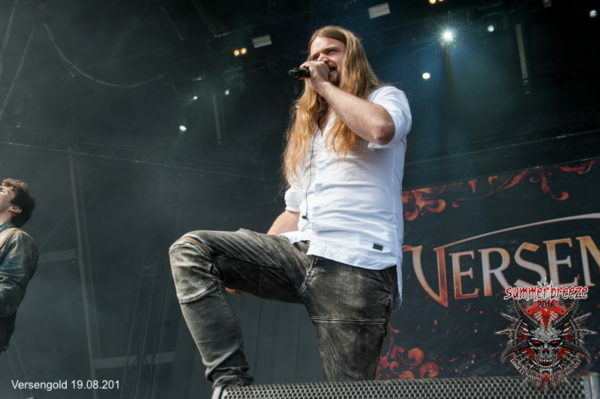 VERSENGOLD will plunge SUMMER BREEZE into a gold rush once again! We’re bringing the Bremen six to Dinkelsbühl ‘In The People’s Name’ (‘Im Namen Des Folkes’). Because you have been asking for ‘Punch Instead Of Punch’ (‘Punsch Statt Punsch’)! By now, singer Malte and the other ‘Drunkards’ (‘Trunkenbolde’) have a lot of ‘Skeletons In The Closet’ (‘Dreck Am Stecken’). When these ‘Drunken Rapscallions’ (‘Halunken Betrunken’) present their ‘Masquerade And Puppet Dance’ (?Mummenschanz Und Puppentanz’) ‘In Shame And Dishonor’ (‘In Schmutz Und Schande’), you will all fall into ‘Happiness’ (‘Frohsinn’). ‘But Seriously’ (‘Spass Bei Saite’), the band members themselves describe their golden acoustc and lyrical experience as new German folk. 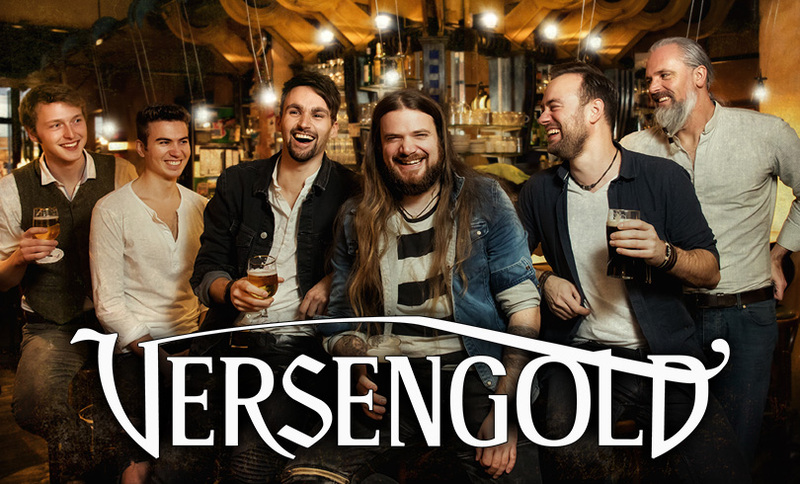 If you have ‘Always’ (‘Schon Immer Mal’) wanted to see VERSENGOLD live, you shouldn’t miss these ‘Flying Sparks’ (‘Funkenflug’) at SUMMER BREEZE 2019! So let us invite you to a dance, sing along and don’t foget: ‘Bottoms Up!’ (‘Hoch Die Krüge!’).